Everyone knows New Orleans. At least, they think they do. Colorful parades, raucous parties and delicious food — that’s it, right? Wrong! 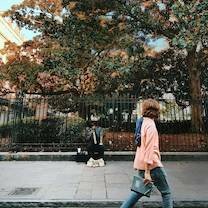 The city is so much more than its nightlife, and even those who have visited several times keep finding things that surprise them. At its core, this resilient and soulful city encapsulates a joy that can’t be beat, no matter what, and you’ll find yourself wondering why you haven’t relocated yet. 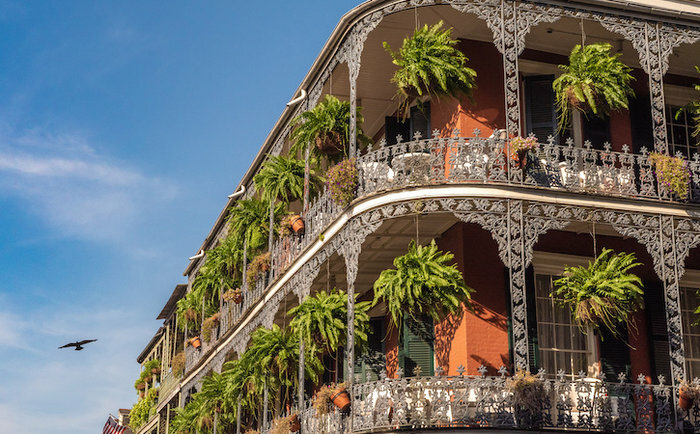 The Big Easy = In use since the 1970s when the city was compared to New York’s "The Big Apple"
Of course, most people flock to the city during Mardi Gras celebrations, but a visit to New Orleans is a party no matter what time of year you go. 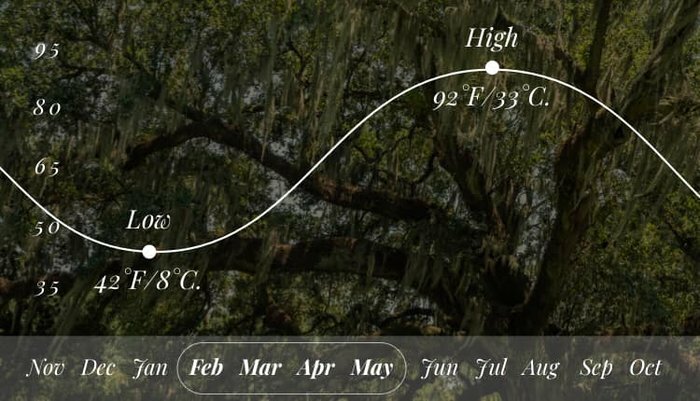 Temperature-wise, spring is the best time to visit, and even if you miss Fat Tuesday there’s still a lot going on. 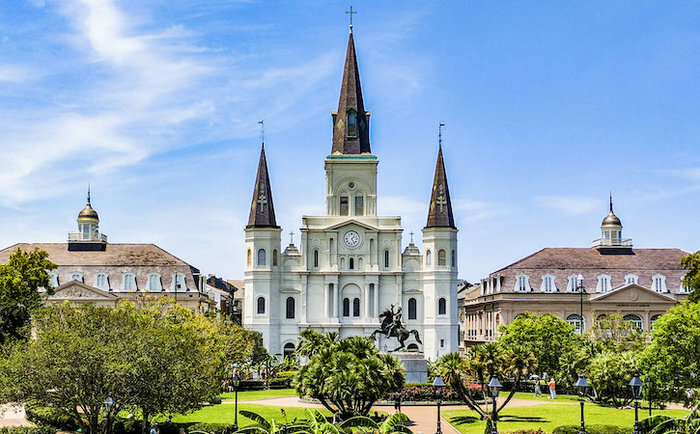 From Easter celebrations to the New Orleans Jazz & Heritage Festival, there’s plenty to keep you occupied. Here’s another nickname to know — the Birthplace of Jazz. That’s right, that swinging, soulful rhythm was born in the Big Easy, and you’ll find musicians of all genres and backgrounds collecting in streets and back patios drumming their own beat. 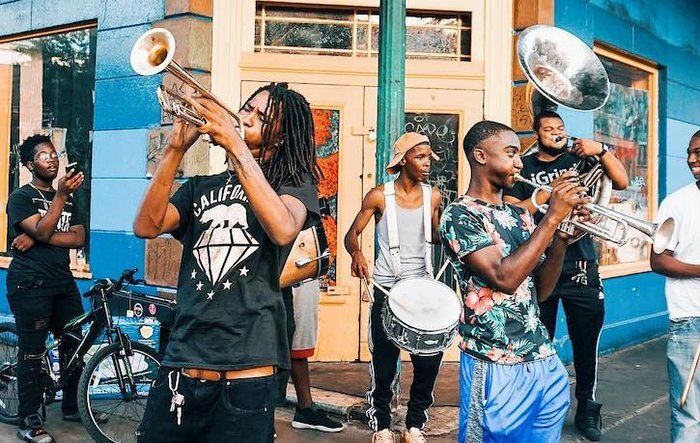 Where can’t you go in New Orleans without hearing a tune? But if you‘re a dedicated music-lover, hit up Frenchmen Street, popping into bars like The Spotted Cat to hear up-and-coming artists. If you want a more outdoorsy parade feel, attend Second Lines on Sundays. Brass parade bands take to the street for different occasions, but they’re always a good time. Or book your own second line to follow you through the streets and ensure you have a great time. Who Said Museums Can’t Be Fun? 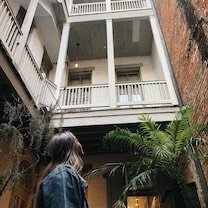 New Orleans has culture and character in spades, which becomes more apparent in its variety of museums. For a sobering and historical experience, check out the National WWII Museum, a sprawling exhibition that’s well worth the visit. 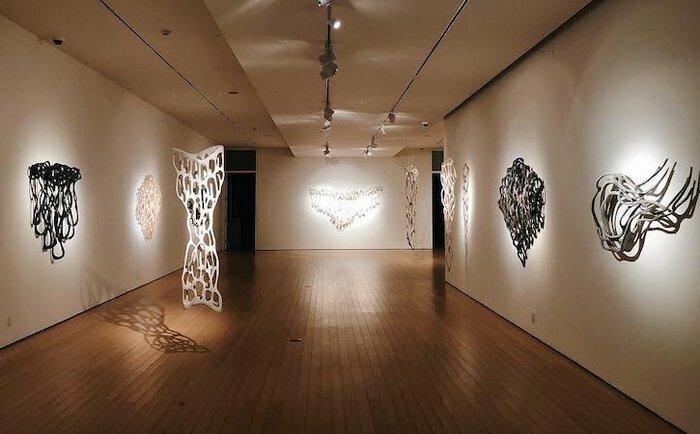 For art, try the Ogden Museum of Southern Art, or hit up the art galleries along Julia Street for some local flair. If you still aren’t over the party scene, stop into Mardi Gras World and see where floats and costumes hibernate between parades. 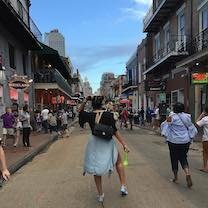 Bourbon Street and the French Quarter act as the center of most activity, and you should definitely visit the main attractions. 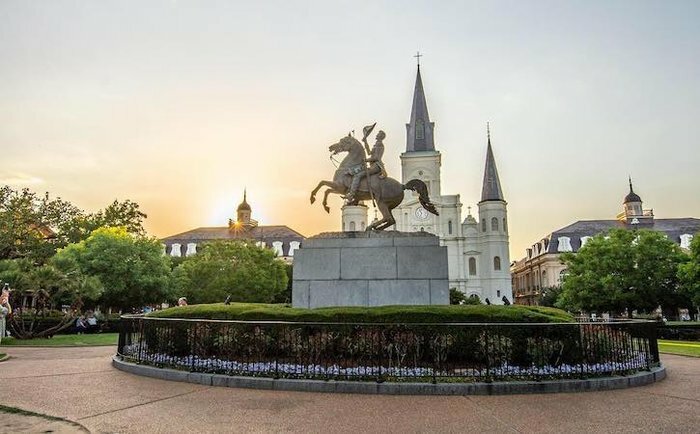 From sunny Jackson Square to the bars and music venues, there’s plenty to do. But get outside this main district to explore the charming homes in the Treme neighborhood, the character of the Lower 9th Ward and the shady boulevards of the Garden District. These pockets are just as worth exploring as anywhere else in ‘Nola — sometimes more so. Wander the shops of Magazine Street or join a haunted tour of its famed cemeteries, like the St. Louis Cemetery no. 1 or the Lafayette Cemetery. 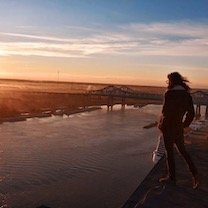 New Orleans isn’t just about city life. Get out in the fresh air of this Southern gem. 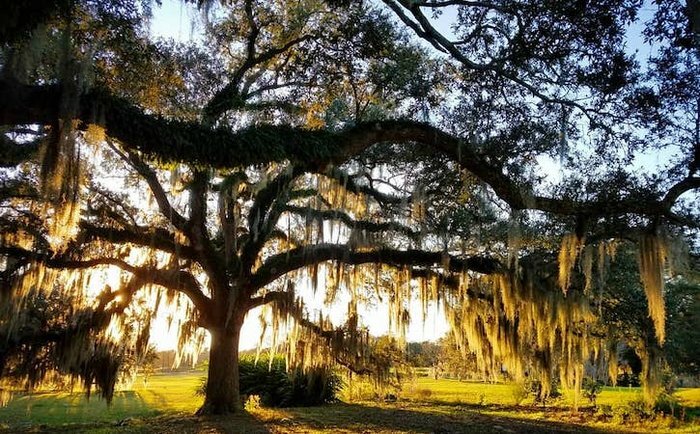 Stroll leisurely through Audubon Park or City Park, admiring some of the oldest oak trees in the world. Then get adventurous with an alligator cruise in the swamps where you can get up close and personal with these scaly dinosaurs. Or get acquainted with the famous Mississippi River, hopping aboard a river tour or just enjoying the breeze while you eat a po’ boy on the boardwalk. "New Orleans is not like most cities you will visit. It was born with a spirit full of electricity and vibrancy that is unavoidable. Just walking outside on Canal Street, you are completely immersed in a wonderland of auditory sounds and smells. Music pours out of the Frenchmen Street bars like the beer taps. Laughter and conversations spill onto Bourbon Street like the hurricanes and hand grenades. 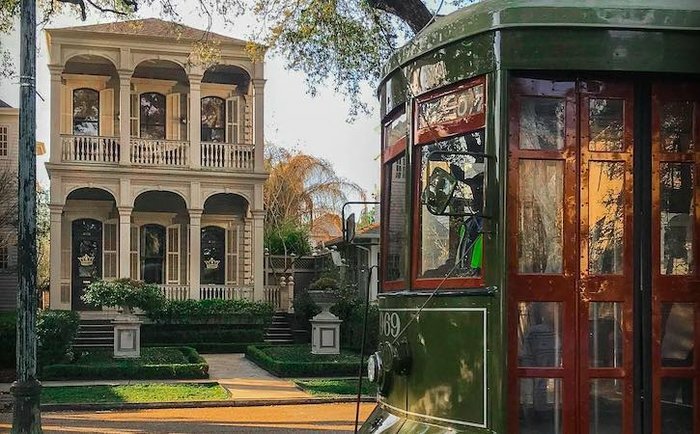 The local heritage and unique architecture on St. Charles Avenue are unlike any other city. 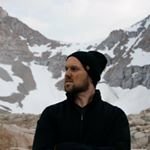 This is one place that I know I can explore for many days and still not scratch the surface of what the city truly has to offer." Let’s begin with the obvious: beignets. Cafe du Monde serves up the best, and while it is a big tourist spot they move quickly so you can enjoy some piping hot, sugary goodness on the go. Next up is some world-class seafood. Trying oysters every which way is mandatory — we’re talking grilled, fried or just served up raw. But beyond the classics, New Orleans is always popping out new chic spots, from cute coffee shops to fancy French fare. 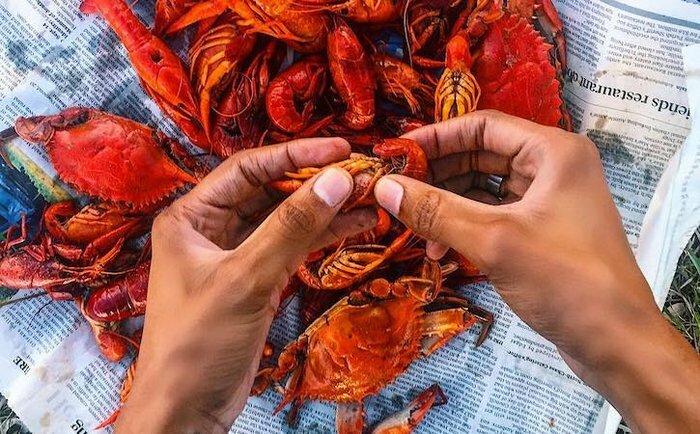 We couldn’t stick to just one, so check out our list of the top 10 foods you have to try in New Orleans. 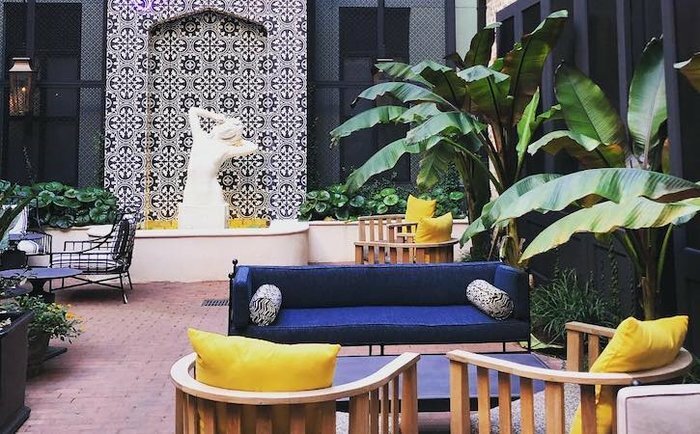 Here’s the thing — hotels in the French Quarter can get pricey, but neighboring Garden District is home to some lovely boutique hotels, like the Henry Howard Hotel. Airbnb in this neighborhood is also worth checking out, so you can feel like a local. The Business District also has great deals on hotels, like the Eliza Jane hotel, so don’t count out this underrated area. 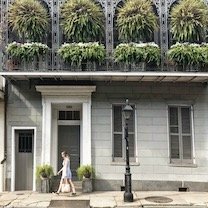 If you can’t imagine not staying in the French Quarter, just go for it at the romantic Soniat House or sophisticated Roosevelt.